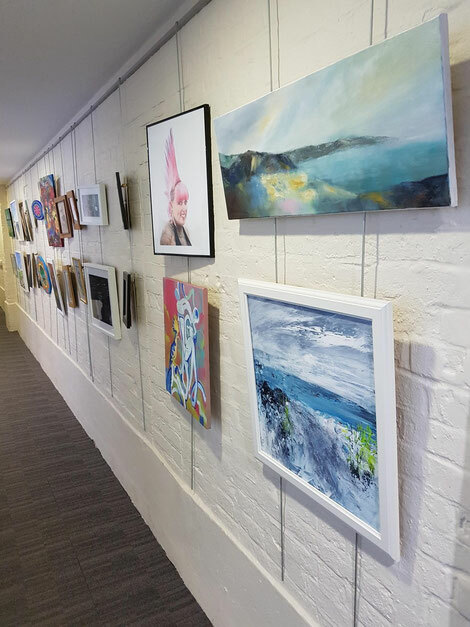 Introducing the annual Hampshire Art Exhibition showcasing talent from a variety of local artists. 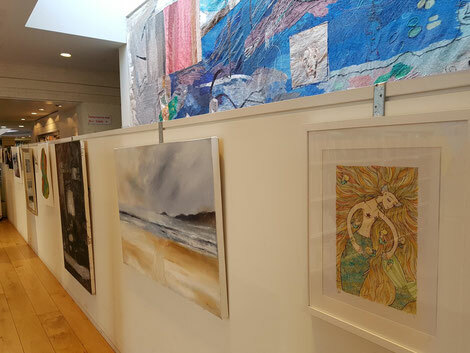 Works include a range of mixed media including: photography, water colour, ink, acrylics and poetry! 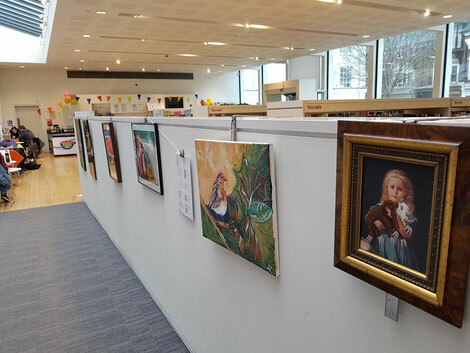 The exhibition is FREE to enter and we would love to have volunteers and any feedback. This years exhibition will take place from 1st December to 3rd January at Winchester Discovery Centre.